"I’m confident he will help ensure the long-term success of our Medicare operations and expanding retail segment in the Gulf States." 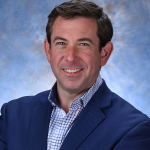 NEW ORLEANS--(BUSINESS WIRE)--Humana Inc. (NYSE: HUM) announced today that Matt Berger has been appointed Regional President for Humana’s Louisiana and Mississippi Medicare markets, effective March 18. In his new role, Berger assumes responsibility for continued development and expansion of Humana’s Medicare business in the Gulf States, and for staff leadership across all business and operations within those markets. Berger has served in regional finance roles for Humana, including the past four years as its Medicare Central Division chief financial officer based in Louisiana. In the role as the division’s finance leader, Berger had budget and financial oversight responsibilities for Humana Medicare plans in eight states with more than 600,000 health plan members. Prior to joining Humana in 2012, Berger was director of corporate development for three years with one of the nation’s largest home care companies, Amedisys, managing mergers, acquisitions and strategy for home health, hospice, telemonitoring and primary care physician entities. Berger has also worked in corporate finance, treasury and investment positions for companies in Houston, Baton Rouge and New Orleans. Berger will report to O’Rourke and will be based in Louisiana. 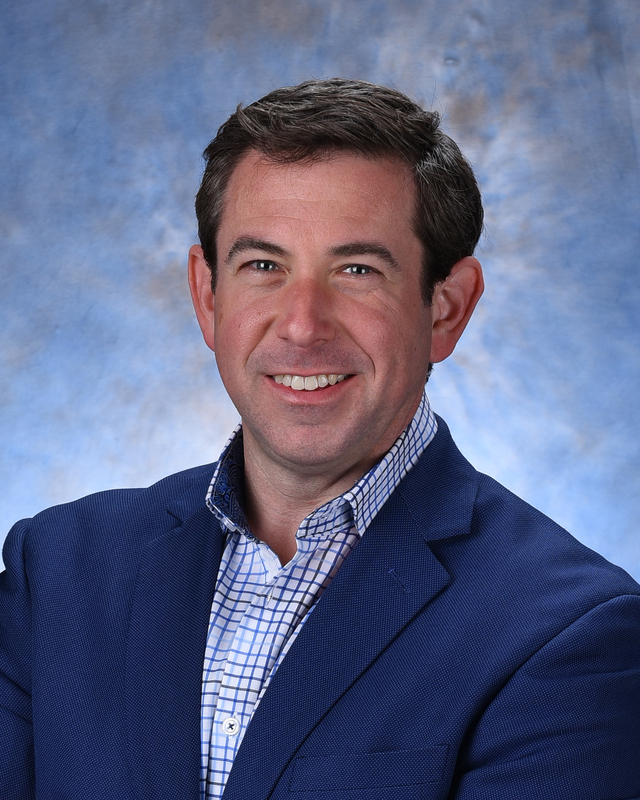 A New Orleans native, Berger received his bachelor of science degree in business administration from Louisiana State University; received his master’s in business administration from Tulane University School of Business; and earned his law degree from Loyola Law School in New Orleans. Humana is one of the leading Medicare health benefits companies in Louisiana and Mississippi with nearly 175,000 Medicare members in Louisiana and more than 50,000 Medicare members across Mississippi.